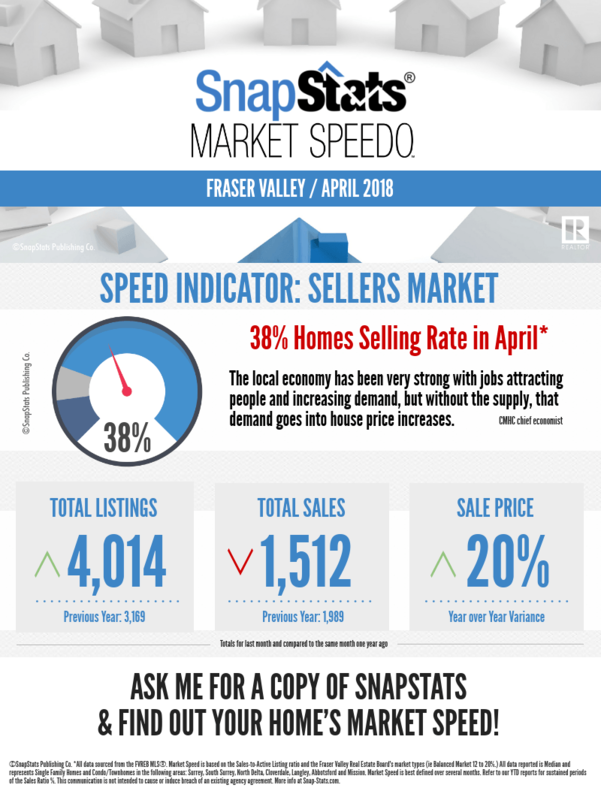 What is causing the slow down in BC’s real estate market? 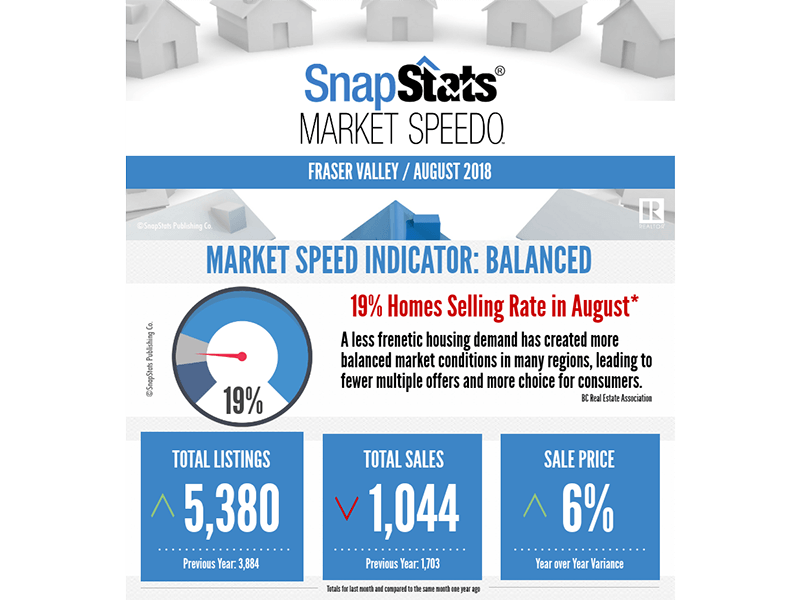 With the recent news from Global TV and TD Canada Trust that the number of home sales and fallen off by more than double what was predicted, many people were wondering how it could have happened so fast and what were the factors that contributed to such a quick cool off. I dug into the stats and found some very interesting numbers and information. The prices of homes are not dropping nearly as fast as the amount of sales, not even close. Low inventory across the board is the likely reason for this. Having been a licensed realtor for the past 20 years I get asked a lot of tough questions. Sometimes I know the answers and sometimes I need to defer to the local lawyers for their expertise. One such question was asked today. In a strata building where there are no rentals allowed can a buyer purchase a unit in the company name and rent the unit to a family member? In this situation the buyer was the only person on the board of the numbered company and they want to rent to their son. My first thought was that of course they should be able to rent the Abbotsford condo to their son as they are the only party to the numbered company. However, once I discussed with a few lawyers in town, it was determined that because the bylaws clearly state the it has to be the son, daughter, husband, wife etc. of the owner on title and the numbered company does not have any relations so the unit could not be rented to the family of the owner of the numbered company. There are a few ways to work around this. The buyer could put the family member on title for 1/1000 of a share or they could put themselves on title for the same amount. The benefit to this is it allows the owner to reduce their property tax because of the home owners grant. Thanks to Mike Burke of Rosborough and Company and Wayne Neufeld of Valley Law Group for their assistance in this matter.